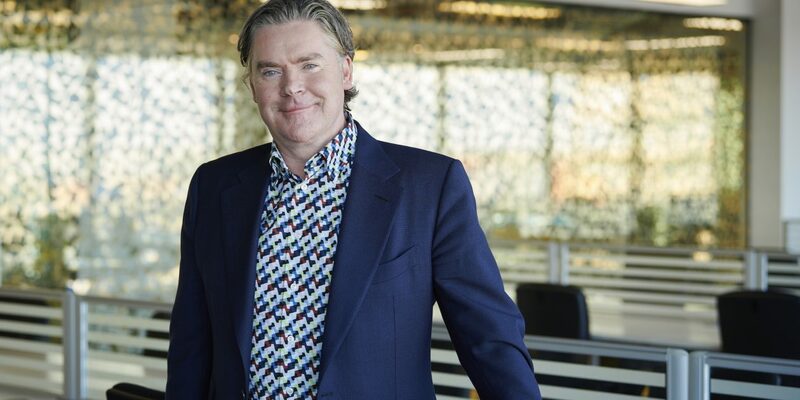 One of Ireland’s most successful tech entrepreneurs has been confirmed as a headline speaker for this year’s Digital DNA event later this month. Dan Kiely, who founded Cork outsourcing company Voxpro along with business partner and wife Linda Kiely, will tell the tech event how the couple grew the business to become a major employer with a turnover in excess of €30m. Voxpro was founded above a pub in Cork city in 2002 and has since grown to have offices across the world providing backup to the customer operations of brands such as Airbnb, Google and Supercell. The business was bought by Canadian company Telus International last year for an undisclosed sum. Dan is the latest addition to an international line-up of speakers across the two-day Digital DNA event. It will also feature Leo Johnson, Head of Disruption at PwC and co-presenter of BBC Radio 4’s Future Proofing; Jamie Bartlett, author of the best-selling book The Dark Net and presenter of BBC’s The Secrets of Silicon Valley; Quinn Buchanan from Leviathan Games, and one of the developers who worked on the original Grand Theft Auto; Rock Jacobs from Rebel of America, who worked on the recent Hollywood blockbuster Deadpool; and Dr Liberty Vittert, a regular contributor providing expert opinion into Big Data and the role it plays in the media, as well as public and government life. Held in St. George’s Market from 19 – 20 June, Digital DNA will welcome these and a host of other speakers from some of the world’s biggest companies as well as some of Northern Ireland’s best homegrown tech talent. They will deliver keynote speeches, take part in panel discussions, workshops and fireside chats to an audience which originates from across the technology sector and across the world.